New figures for browser share show that Google's Chrome browser has overtaken Apple's Safari for the first time. Web metric company Net Applications' figures for December showed that Google ended 2009 with its highest ever share. 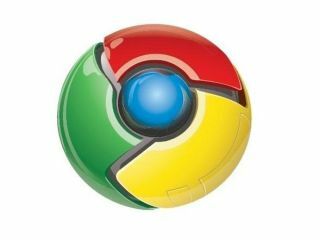 4.63 per cent of all users now use Chrome - a scant fifth of a percentage point above Safari's 4.46 per cent share. The numbers are dwarfed by Internet Explorer's dominant 62.69 per cent market share - but Microsoft should be anything but complacent. IE's share has dropped by nearly a full percentage point in each of the last six months, and Net Applications estimates that it might tumble to as low as 50 per cent by the middle of 2010. Opera and Opera Mini account for a shade under 3 per cent of users, with the fractions made up by people using Playstations, BlackBerrys and other mobile devices.